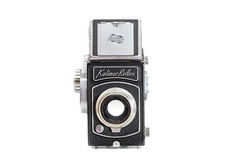 Kalimar Inc. was a US distributor founded by Bob Lipsitz in 1952. It started importing Aires 35 cameras from Japan. 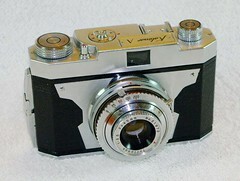 It distributed a number of rebadged cameras from Japan, Hong Kong, Taiwan, Germany and the Soviet Union. It was acquired by Tiffen in 1999. This page was last edited on 14 March 2019, at 10:20.